Just 2 Miles to I-71! 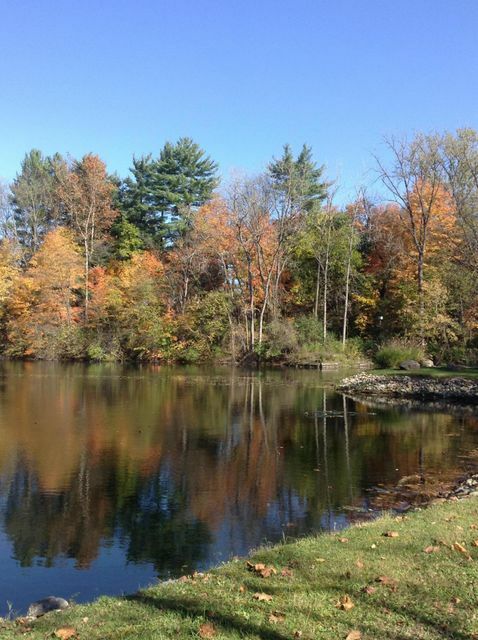 Fantastic Lake Front building lot - Situated on private, spring fed, 8 acre lake. This private development offers water, sewer, electric & propane gas. Deed restrictions apply.